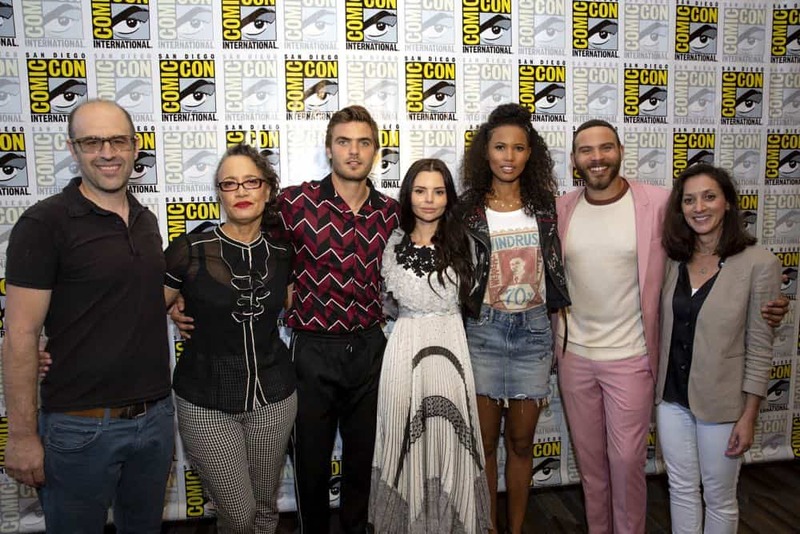 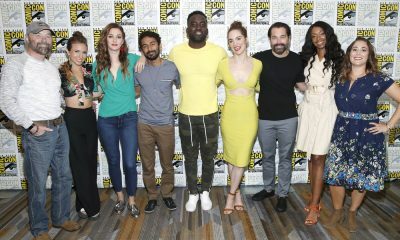 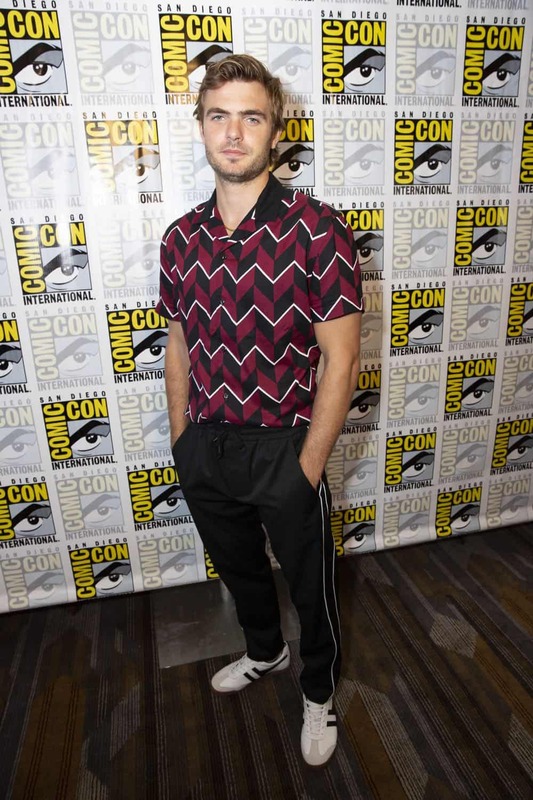 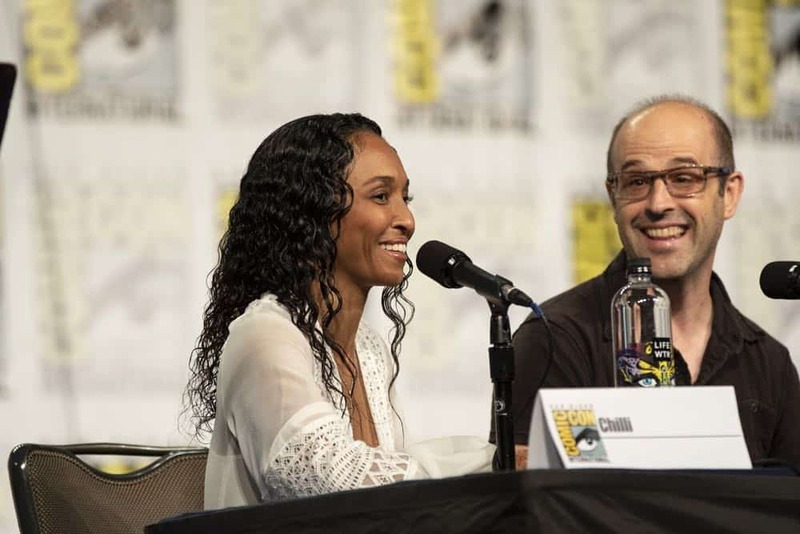 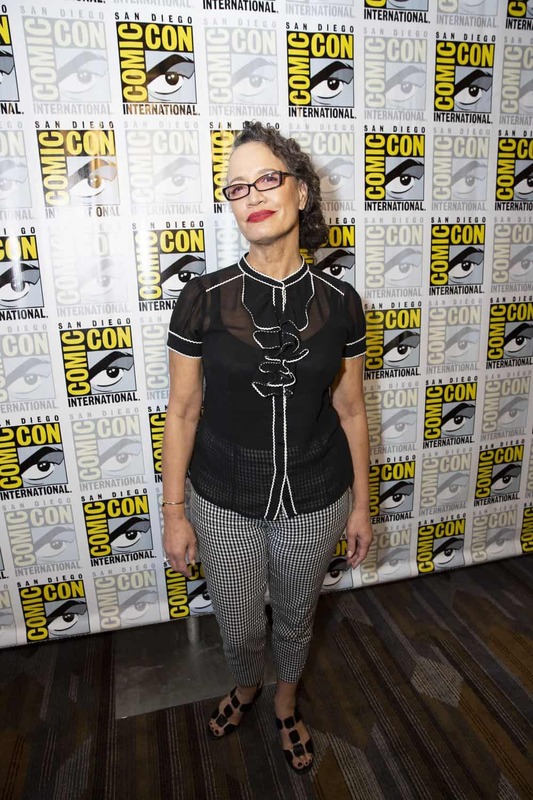 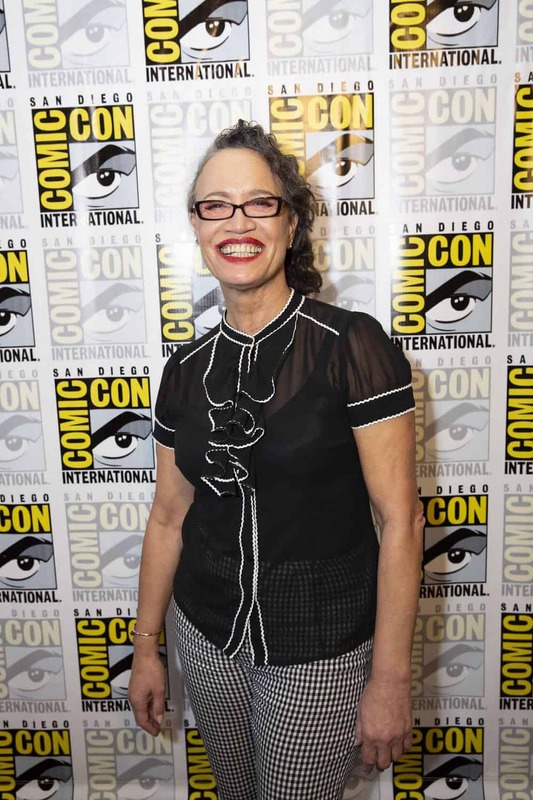 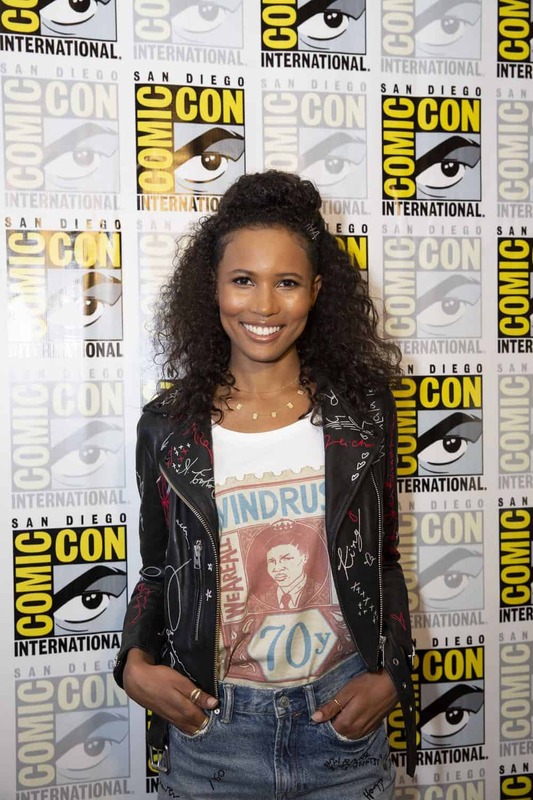 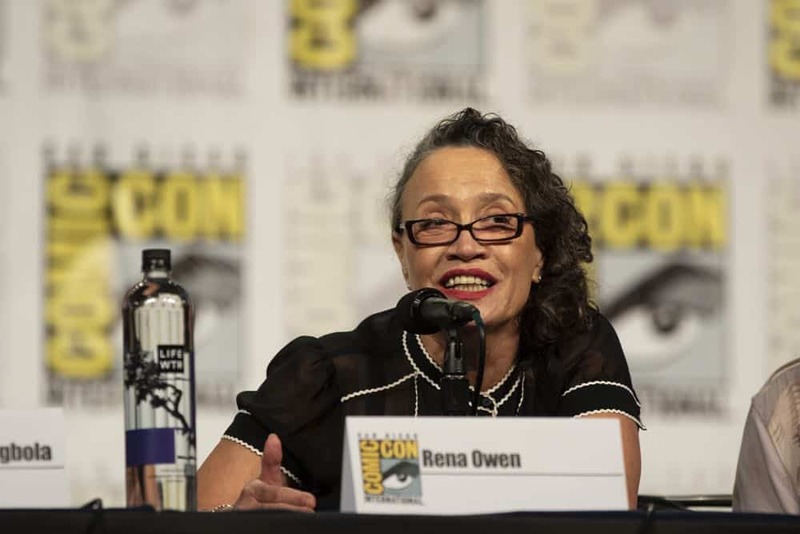 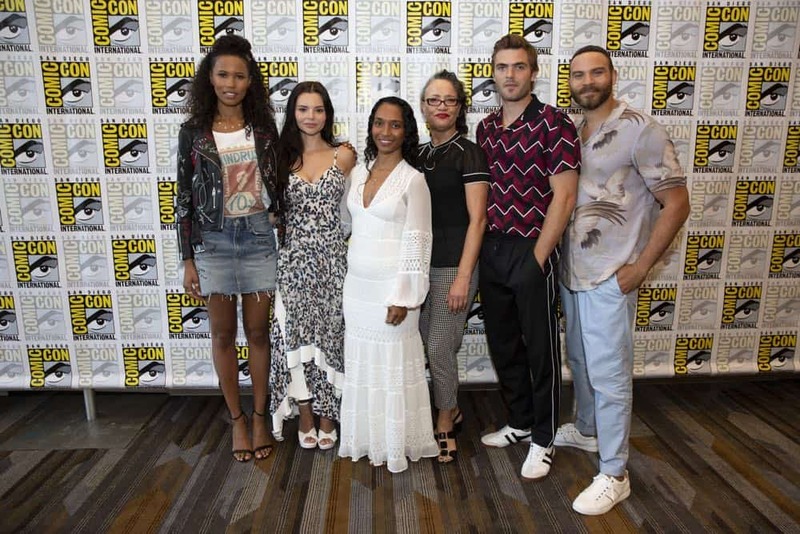 The stars and executive producers from Freeform’s hit drama series “Siren” made their San Diego Comic-Con debut on Thursday, July 19, 2018, with an amazing panel moderated by the ultimate “Siren” superfan and four-time GRAMMY® Award winner, iconic singer Chilli, best known as one-third of TLC, the best-selling American girl group of all time. 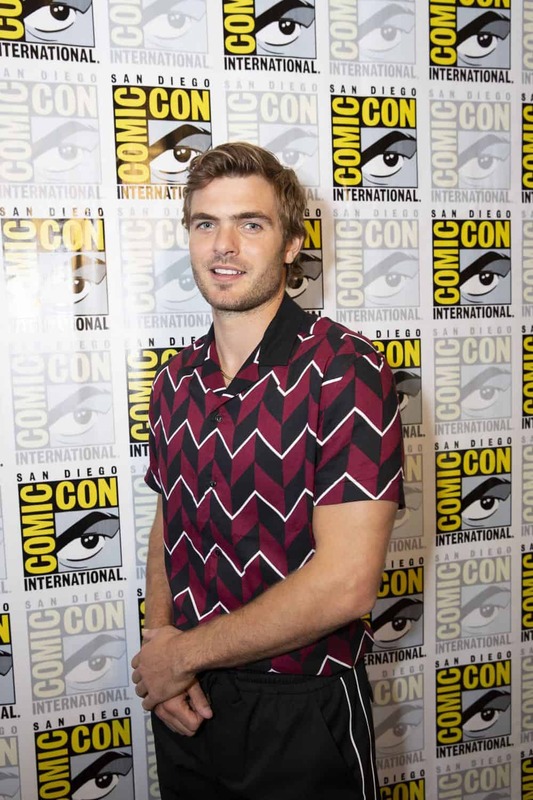 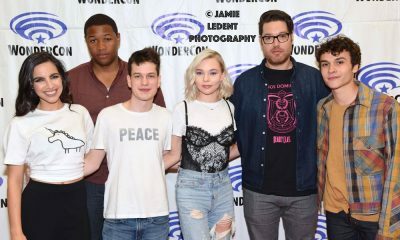 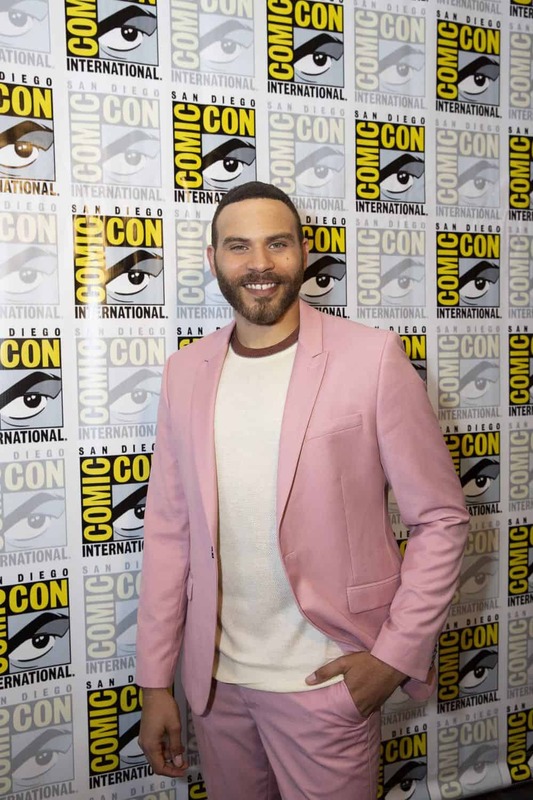 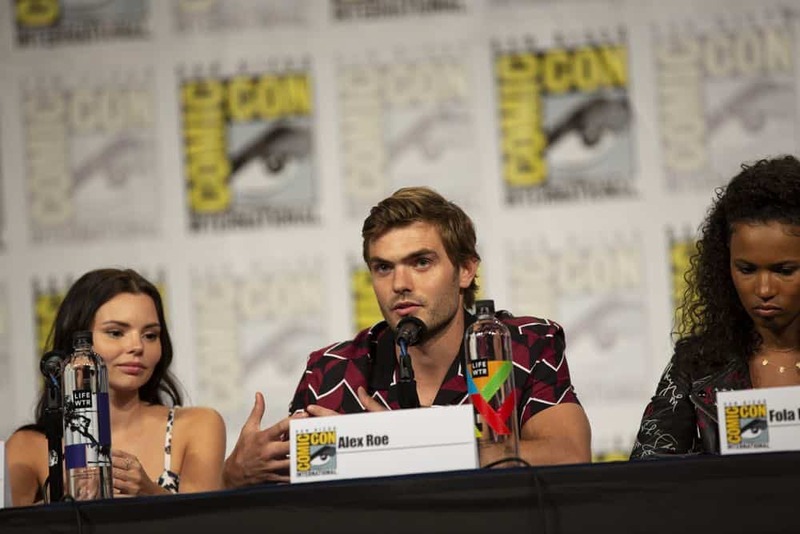 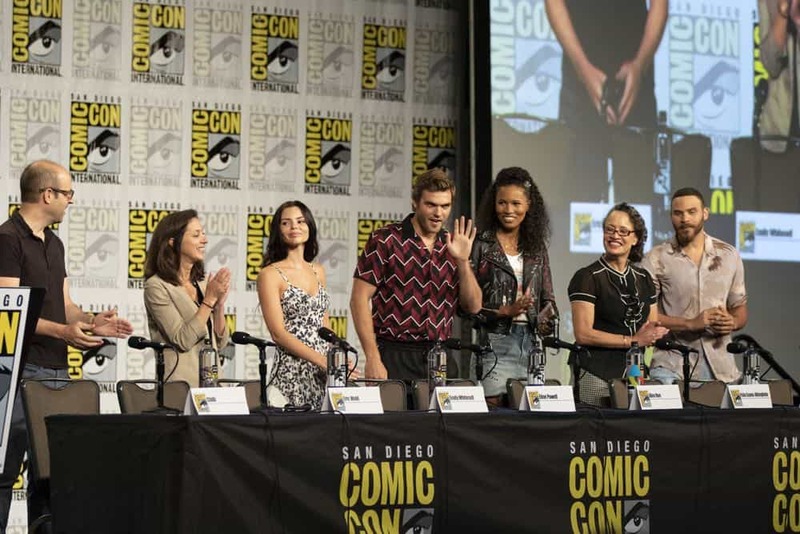 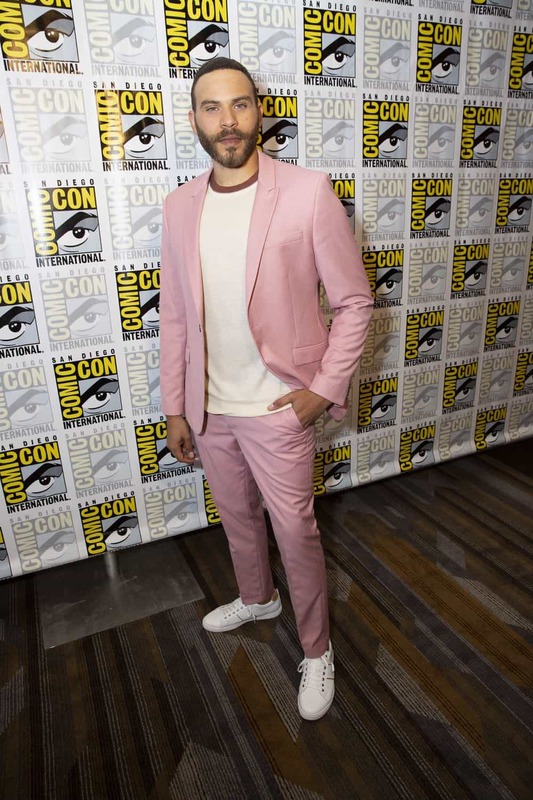 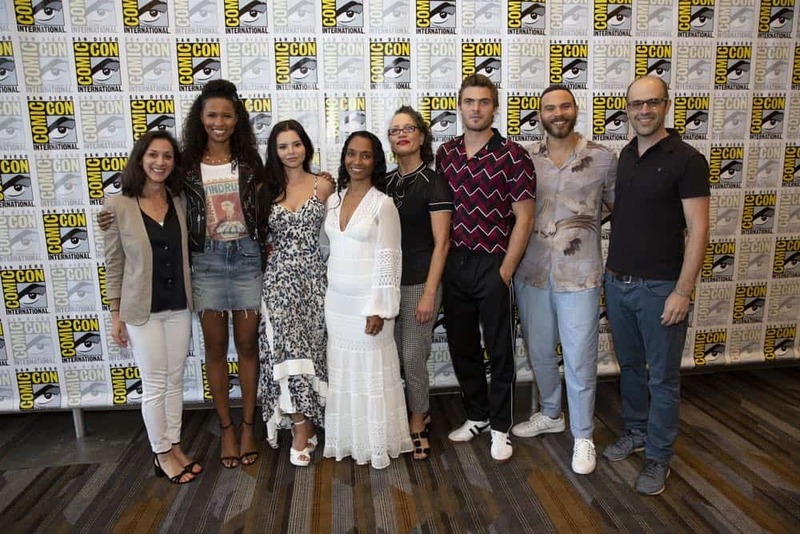 The panel, which took place at the Indigo Ballroom at the Hilton Bayfront, included stars Eline Powell (‘Ryn’), Alex Roe (‘Ben’), Fola Evans-Akingbola (‘Maddie’), Ian Verdun (‘Xander’) and Rena Owen (‘Helen’), along with executive producers Emily Whitesell and Eric Wald. 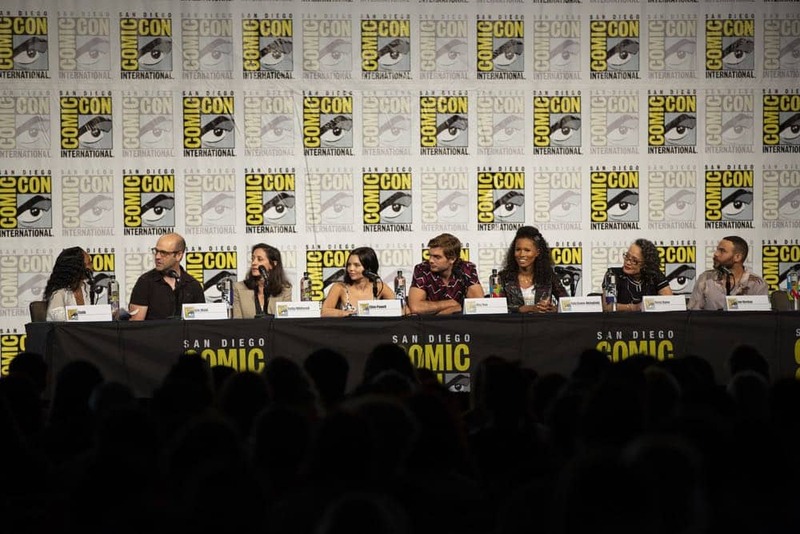 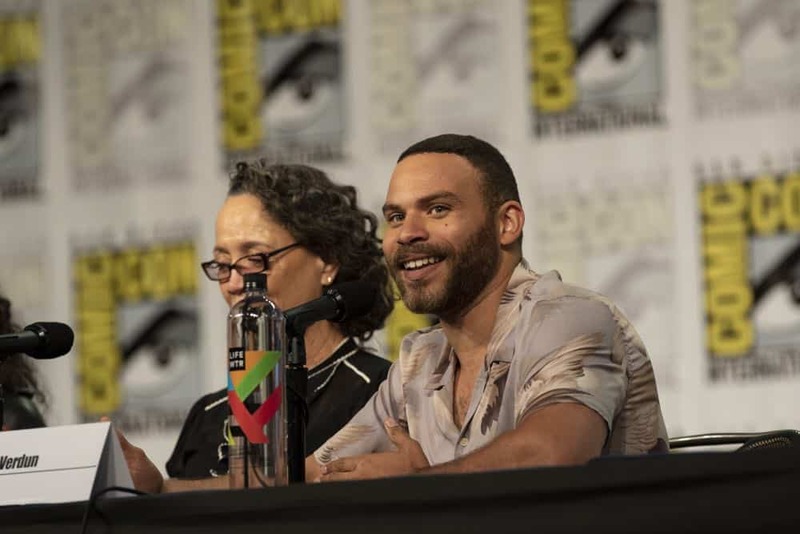 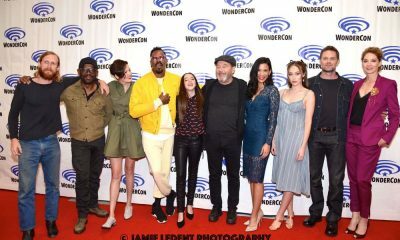 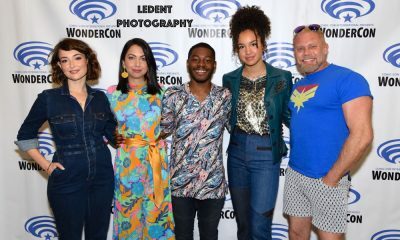 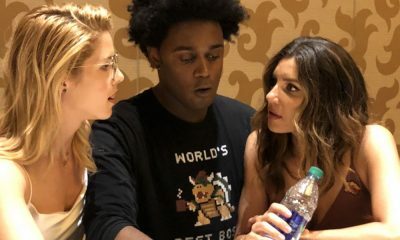 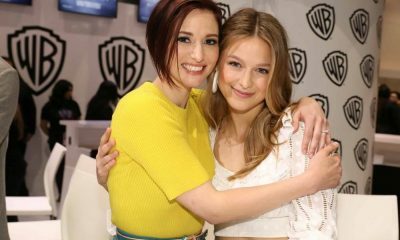 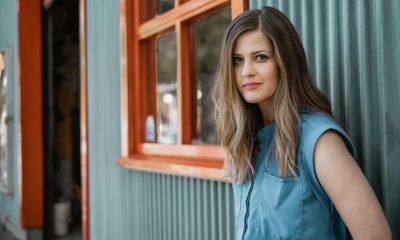 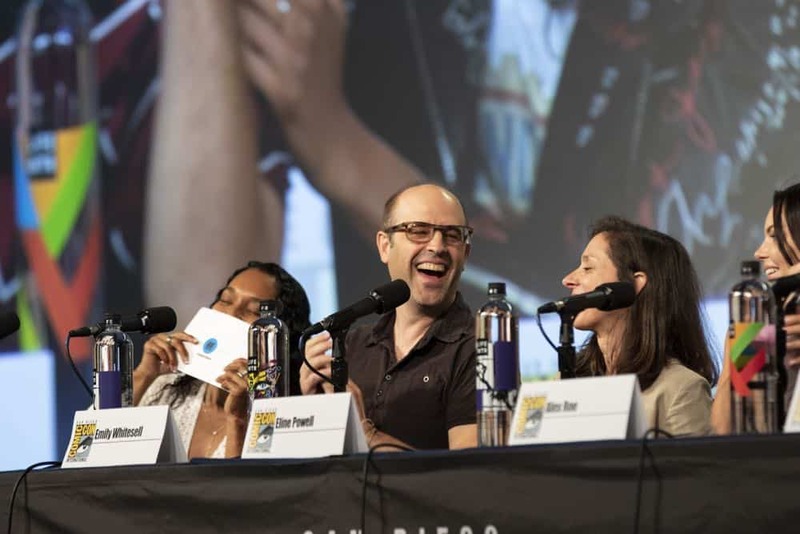 Fans in attendance were treated to behind-the-scenes secrets and got the exclusive scoop on the upcoming season, which began production in Vancouver in July. 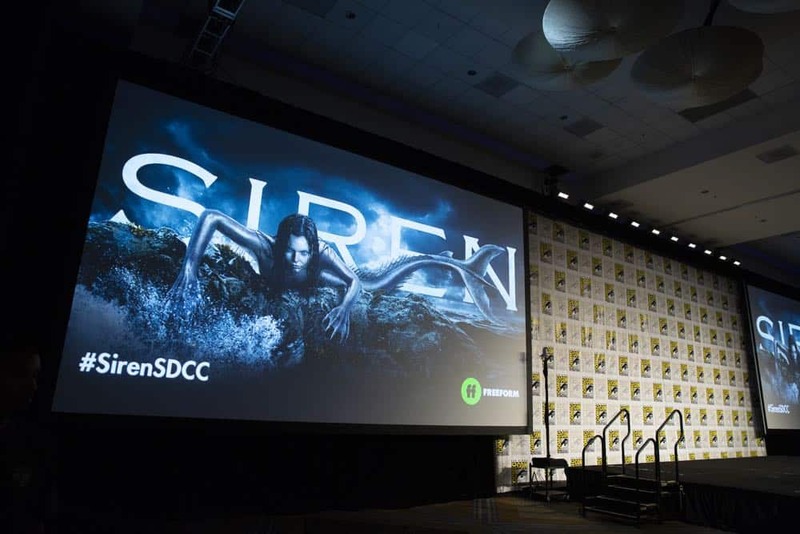 The number one new cable drama among women 18-34, season two of “Siren” will premiere in 2019. 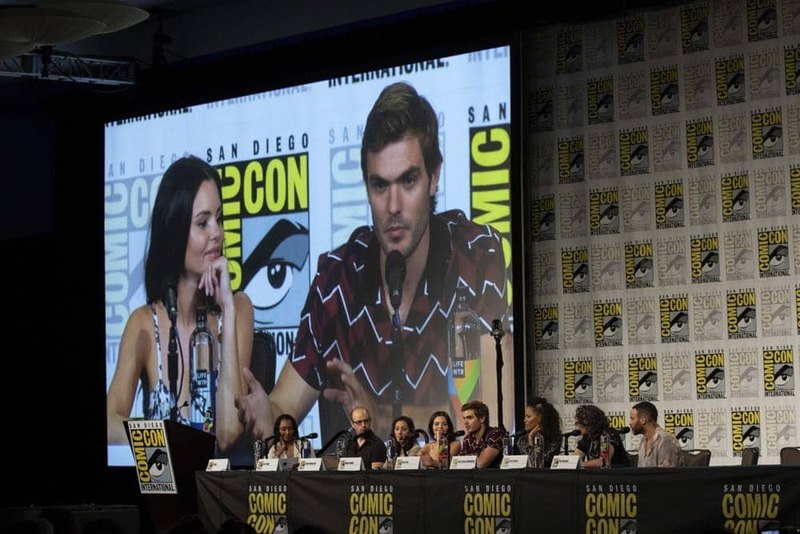 In this epic tale, the coastal town of Bristol Cove, known for its legend of once being home to mermaids, is turned upside down when a mysterious girl (Powell) appears and begins wreaking havoc upon the small fishing town. 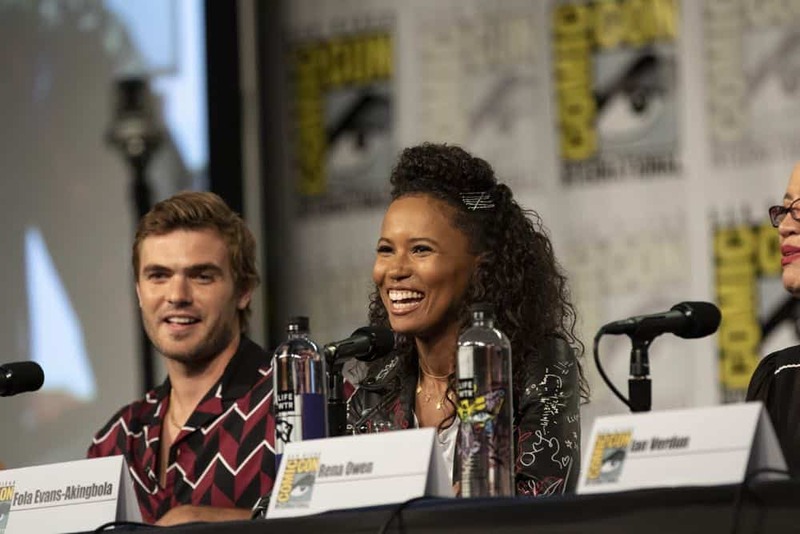 Using their resources, marine biologists Ben (Roe) and Maddie (Evans-Akingbola) must work together to find out who and what drove this primal hunter of the deep sea to land, and are there more like her out there?